The “Citadel” spaces are the areas highlighted in blue and aren’t scribbled over in red with my bad@paint skillz. They are the magazine and boiler/machinery areas of the ship. 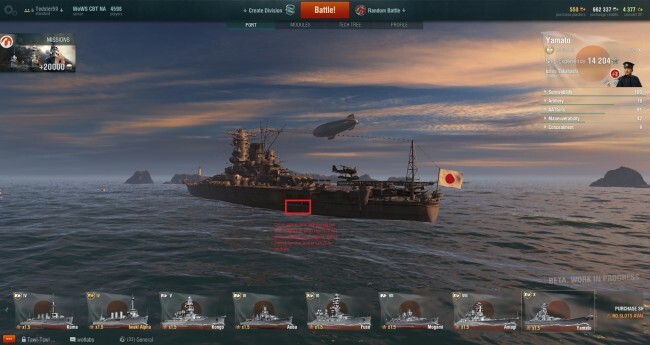 It is available on IJN Battleships from tier 5 and up (as Gun Fire Control System Modification 1), and tier 9 and 10 US Battleships. Now to the guide. I definitely still recommend shooting for the engines when flat on with BB’s. Artificial angle matters more now with the new AP changes that came in 0.3.1, some cruisers can ricochet BB rounds that hit the belt at sharp angles now, so be careful. if you are facing a cruiser at a sharp angle, attempt to punch through its bow or stern instead of ricocheting off the belt. Battlecruisers (currently Myogi and Amagi only). note that these are some of the ships that produce the most inconsistent results with AP in regards to consistantly landing Citadel hits on them. This is the most complicated part, as artificial armor angle DOES matter. 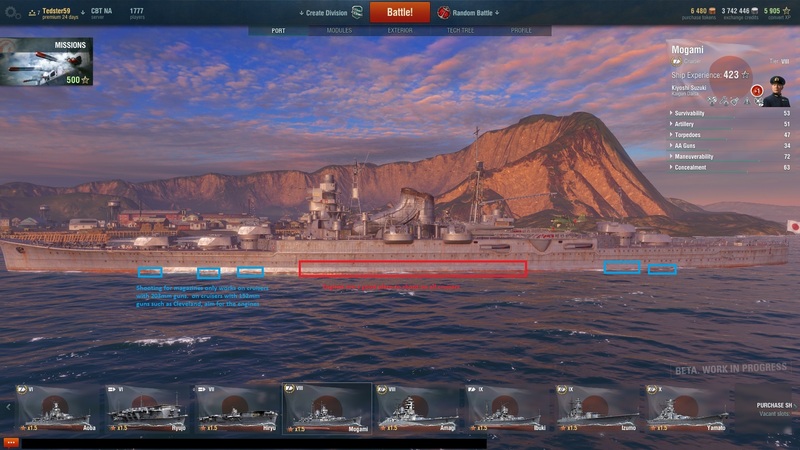 A lot of the angle advice applies to cruisers and battlecruisers as well. For the most part now, AP will straight up bounce if you shoot at an angle. With full fledged BB’s, boilers are still a decent choice, but Magazines now become a truly viable option. Only shoot at boilers when side on, or you will bounce off for little or no damage. The green area is a bit inconsistent at times. 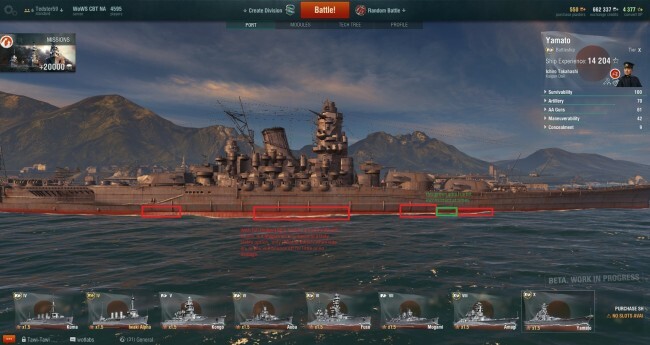 A Battleship sailling at an angle like this to you is almost impossible to citadel. Your only real hope of doing damage to it with AP is to aim for the Bow for moderate damage (highlighted in green the approximate area to aim for). 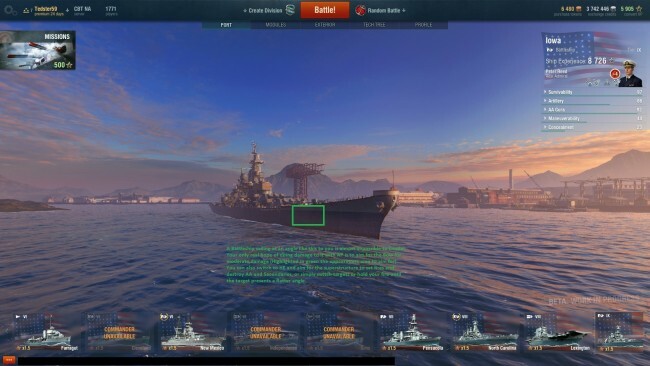 You can also switch to HE and aim for the superstructure to set fires and destroy AA and Secondaries, or simply switch targets or hold your fire until the target presents a flatter angle. Bow on: Aim a bit higher as your shells will enter the ship at an angle and fall to the waterline. Takes some experimentation. Yamato is interesting in that it has these angled plates around the rear magazine, which you can punch through at close range. I have highlighted them below. With Carriers, you are going for the engines and boilers, which are located under the smokestacks (on the other side of this IJN CV). The position varies depending on the carrier, but is often either amidships or at the rear. 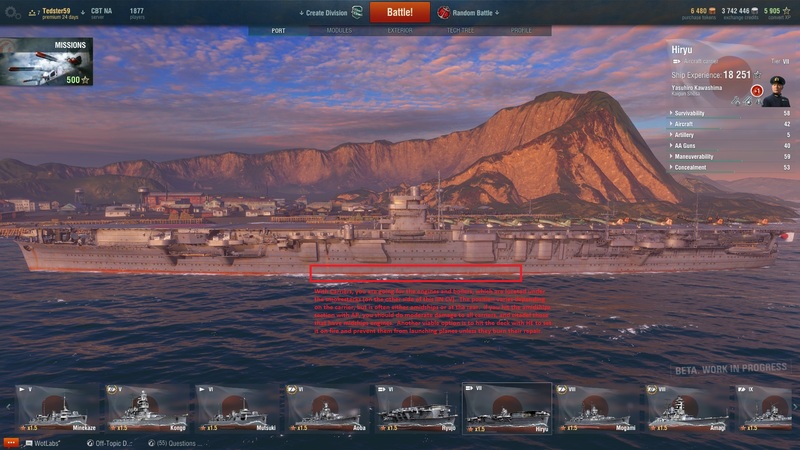 If you hit the amidships section with AP, you should do moderate damage to all carriers, and citadel those that have midship engines. Another viable option is to hit the deck with HE to set it on fire and prevent them from launching planes unless they use their repair. NEVER sail broadside to the enemy if you can avoid it. This presents the largest citadel target area to the enemy, and if they are competent, WILL punish you for it with shots into your boilers. the best course to sail is either towards or away from the enemy at an angle. this allows you to turn to dodge shots and also bait shots into your angled side armor, while still keeping all guns on target. Always be changing the range. This makes it harder for the enemy to get a good lead on you. Zig-zagging can also help, but be careful about being too predictable. Competent enemies will see your pattern and adjust for it. It works best in ships that can change direction quickly and at range. 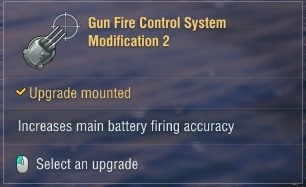 This also helps avoid long range torps aimed using the lead indicator. NEVER stop moving unless to dodge torps. A running Alpha joke is “Stopping increases accuracy … for the enemy. [insert bad laugh track here]” it doesn’t help your accuracy, but makes you an easier target. Hard-stopping to avoid torpedoes that you see launch is a viable tactic if they are using the auto-lead to launch them, but the pros and cons must be weighed of the individual situation as to whether it is worth it (and can result in some funny situations when the stars align. video in spoiler below, which also includes an example of aiming with AP at close range, though it may look funny due to replay bugs). Changing speed is a viable tactic to throw off aim and torps at long range, but stopping is a bad idea. Meanwhile, a whole different guide could be written on torpedo dodging, so I will not go into further detail here. You can’t really one shot DD’s anymore with AP. I’ve started switching to HE at times to shoot them. Cruisers are a bit more iffy now, they can be citadel’d at higher angles than BB’s, and can also be citadel’d by underwater hits. The Standards (the 21 kt US BB’s) seem to be a pain to citadel for me with anything short of the 16″/50. North Carolina and up are extremely vulnerable when broadside. 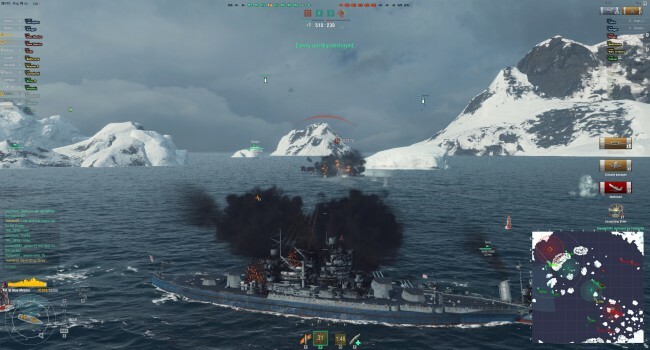 always mind your angle when captaining a T8-10 US BB, especially when fighting multiple targets. Ranger apparently got deck armor (and is harder to citadel at range now). 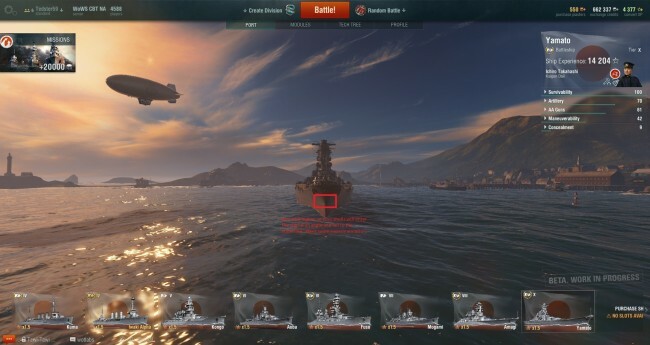 IJN CV’s can be citadel’d by shooting the boilers. 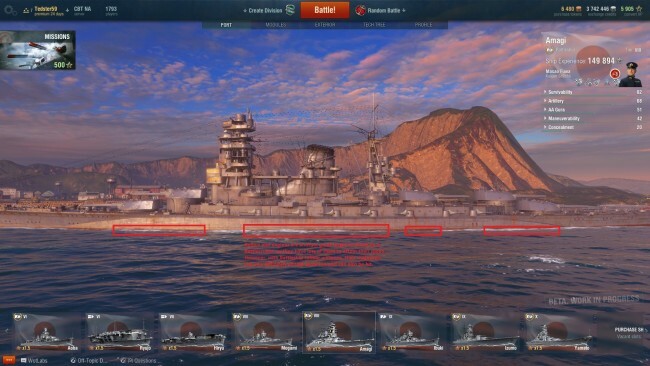 Fires are still stupidly strong IMO, and any ship that can keep you burning should be top priority if it shows you side, such as Cleveland, Mogami, or Des Moines. I will prioritize these over enemy Battleships as they are a far bigger threat with the current fire mechanics.